The Korea Herald – In 2000, a stifling heat blanketed many parts of Korea for months, triggering severe water shortages especially in rural areas and islands. The prolonged drought had put top water expert Han Moo-young at bay by “depriving him of the stuff to treat,” as he put it. 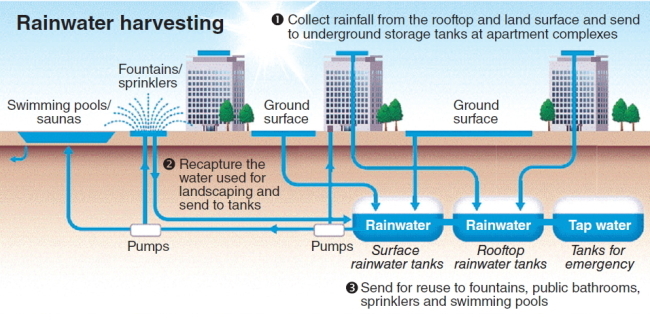 But it was also a watershed moment in his career as it brought home to the engineering professor at Seoul National University the worth of a very basic component of nature: rain. “Then it finally rained, but people didn’t really like it because it makes you wet and causes inconvenience,” he said in a recent interview with The Korea Herald. 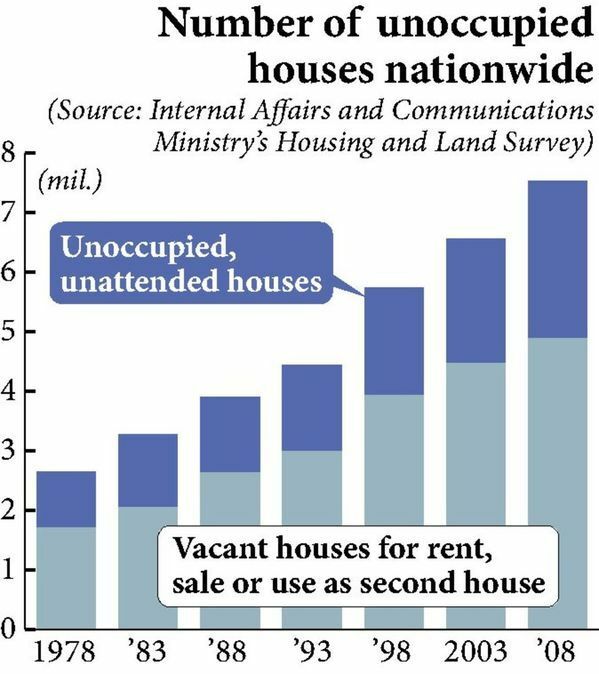 The Korea Herald – The number of vacant houses in urban areas has been increasing, as houses built in rapid succession during Japan’s high economic growth period have been abandoned after the death of the original owners. Because the unoccupied houses are seen as disruptive to a neighborhood’s scenery and problematic in terms of disaster prevention, the central and some local governments have begun taking action. A woman living in the southern part of Adachi Ward, Tokyo, where many old wooden houses are concentrated, said she worries about potential damage from the roof of a house next to hers. Not too long ago the abandoned house’s galvanized sheet iron roof was blown off by a gust of wind and struck the side of her home. “Whenever a strong wind blows, I can’t sleep well,” she said. Source: The Korea Herald, 13rd May, 2013. 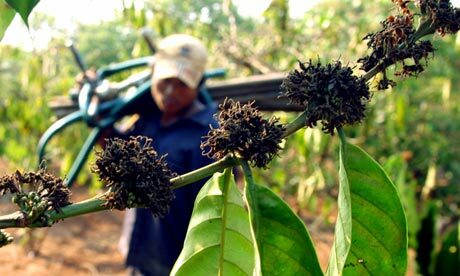 The Guardian – A Fairtrade Foundation report published today highlights the irreplaceable role of smallholder farmers in global food production, and calls on international business to reassess how it treats the most vulnerable in its supply chain. The report, “Powering up smallholder farmers to make food fair”, draws on the Fairtrade Foundation’s experience of working with smallholders over 20 years across five main agricultural commodities: coffee, cocoa, tea, sugar and bananas. The Guardia – Do you ever look at where the products you buy come from or ponder over how they were made? Staple commodities such as coffee, tea and sugar all have a human story behind them, one involving hundreds of people across the world, that consumers are largely blinkered to. 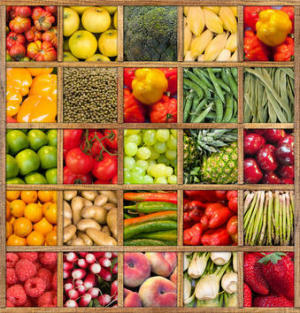 World Economic Forum – To feed 9 billion people by 2050, the world will need to adopt new strategies aimed at sustainably increasing agricultural production. 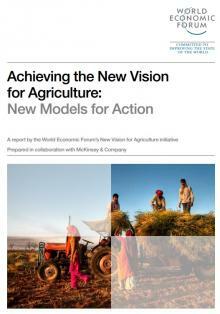 Meeting this challenge will require significant increases in investment, innovation and collaboration among all stakeholders.The World Economic Forum’s New Vision for Agriculture serves as a platform to build collaboration among stakeholders to achieve a vision of agriculture as a driver of food security, environmental sustainability and economic opportunity. The Guardian – The on-going horsemeat scandal highlights just how dangerously out of control many global food supply chains are. It’s out of control for consumers in rich countries who now throw away an amount of food equivalent to what sub-Saharan Africa produces in a year, and are losing as many life years from obesity as the poor are from malnutrition. 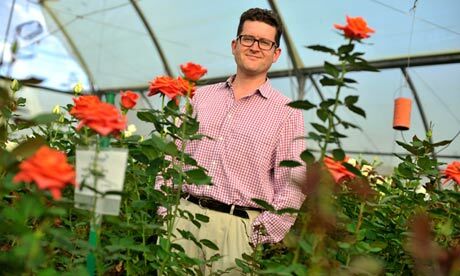 It’s out of control in the way food is traded and distributed, with millions of producers struggling for market access in increasingly concentrated commodity markets, with high price volatility exacerbated by financial speculation. 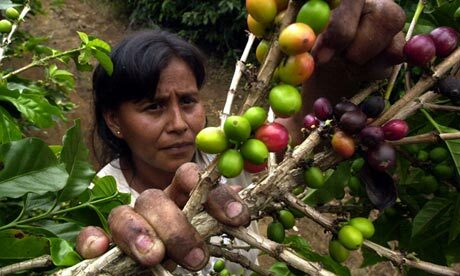 And, most critically for the mission of organisations like Fairtrade, it’s out of control for smallholder farmers themselves, who, despite producing more than 70% of the world’s food, scandalously still represent more than half of the world’s hungriest people. The Guardian – We’ve all heard about the need for safe water in developing countries — campaigns and charities working in water sanitation have very successfully conveyed this message. What you may not have heard much about is the pressing issue of food safety in the developing world, a message that the London based ethical trading organization Twin is pushing in the run up to the G8 Summit, due to take place in the UK this June.